All Airbnb-style home rentals in Blacksburg have been subject to lodging taxes for years, but collecting the money was a challenge. Now, Airbnb now adds the 7 percent tax onto customers' bills when they pay online and gives the money to the city. 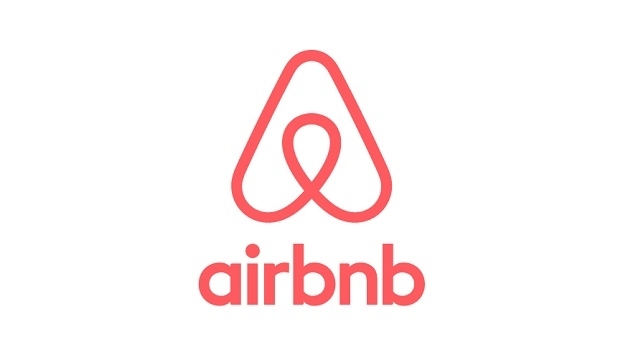 BLACKSBURG, Va. (AP) — A Virginia town received $27,000 in taxes for four months of Airbnb rentals after it signed an agreement with the vacation rental company. The Roanoke Times reports that data from the company shows that Blacksburg received about $6,750 monthly from Airbnb. All Airbnb-style home rentals in Blacksburg have been subject to lodging taxes for years, but collecting the money was a challenge. Airbnb now adds the 7 percent tax onto customers’ bills when they pay online and gives the money to the city. From Aug. 1 to Nov. 30 in 2018, Airbnb said it collected and remitted $27,000 in taxes. Not all government entities like Airbnb’s terms. The company’s standard tax-collection agreement stipulates that localities won’t receive a list of addresses where the rooms are booked or taxpayers’ names.